Posted by Matt Faler on February 6, 2011 in News and Notes, UFC, What or Who's Next? 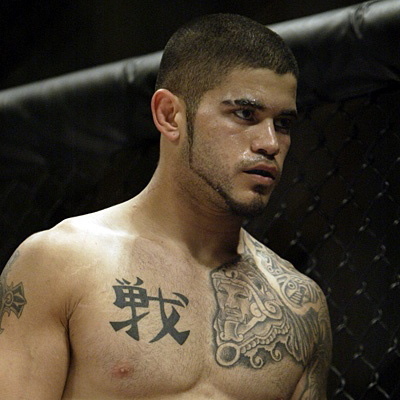 Strikeforce: Diaz vs Cyborg News and Notes/ Who or What’s Next? – It was two rowdy fans that threw a water bottle and beer at Nick Diaz following his victory over Evangelista ‘Cyborg’ Santos. Supposedly some Nick Diaz fans “took care” of the problem. – Darren Uyenoyama was in attendance Saturday night, and mentioned on Twitter that he could be fighting for Strikeforce and U.S. soil soon. 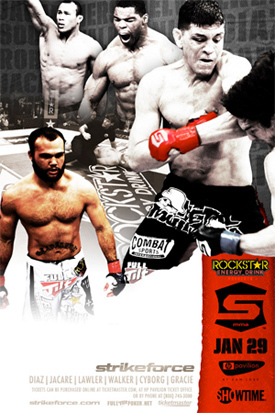 Posted by Matt Faler on January 30, 2011 in News and Notes, Strikeforce, What or Who's Next? 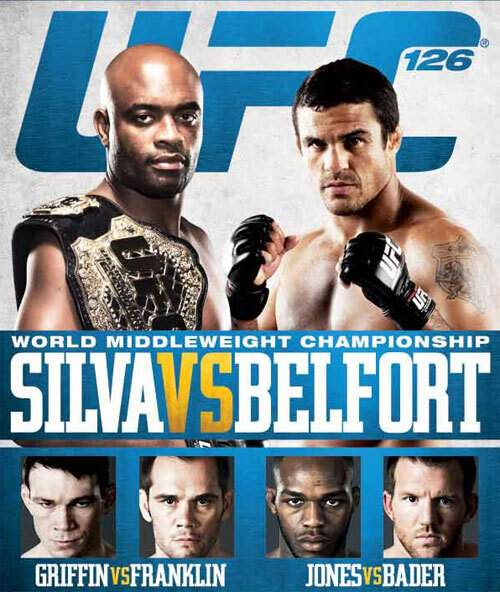 UFC 125 News & Notes / Who or What’s Next? Posted by Matt Faler on January 3, 2011 in News and Notes, UFC, What or Who's Next? Mac Danzig was awarded the “Knockout of the Night” award for his first round KO victory over Joe Stevenson. He earned a $100k bonus check. Mark Bocek was Awarded the “Submission of the Night” award for his first round victory via a slick triangle choke. He earned a $100k bonus check. Georges St. Pierre and Josh Koscheck were awarded the “Fight of the Night” award, chosen by the fans for the first time in UFC history. Both fighters earned a $100k bonus check. 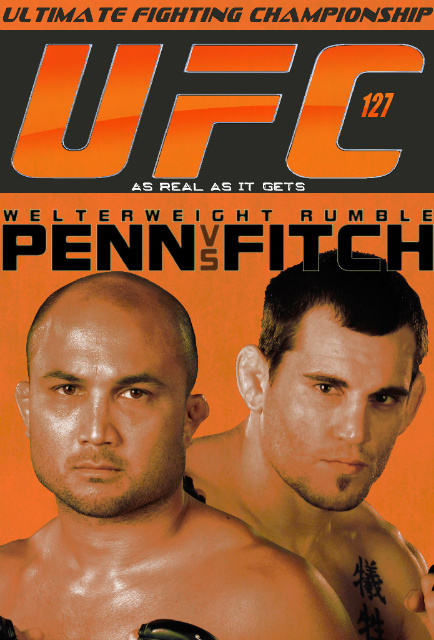 UFC 124 draws reported record breaking attendance of 23,152. Live gate was $4.6 Million. Dana White allowed the fans to pick the “Fight of the Night” for the first time in UFC history, but won’t let it happen again. He said clearly Matt Riddle and Sean Pierson put on the fight of the night. White said he will “take care” of Riddle and Pierson for their efforts. Georges St. Pierre wants his fight with Jake Shields to take place at UFC 131 in Toronto in April. Dana White hinted at the heavyweight title fight between Cain Velasquez vs Junior dos Santos could take place at UFC 131 in Toronto. Mark Bocek called out George Sotiropolous after his UFC 124 victory. Bocek feels everyone thinks Sotiropolous is the best Brazilian Ju-Jitsu fighter in the lightweight division, and he’d like to change that. Georges St. Pierre has won 30 rounds in a row. Dana White said Stefan Struve is now “in the mix” in the heavyweight division. Josh Koscheck suffered a broken orbital bone in his fight with Georges St. Pierre.